As I’m off on my annual family ski trip I thought I’d share a small pearl of wisdom with you. Everyone knows the essential kit you need to go skiing – goggles, jacket, hopefully skis of some kind – but did you know about these? You never know when the weather will take an unexpected turn. One moment you could be basking in the sun on a chairlift and the next you’re fighting through icy sheets of snow coming at you horizontally. And even if you’re the type of person who battles on in the face of a blizzard, even you can’t ski in dense fog. 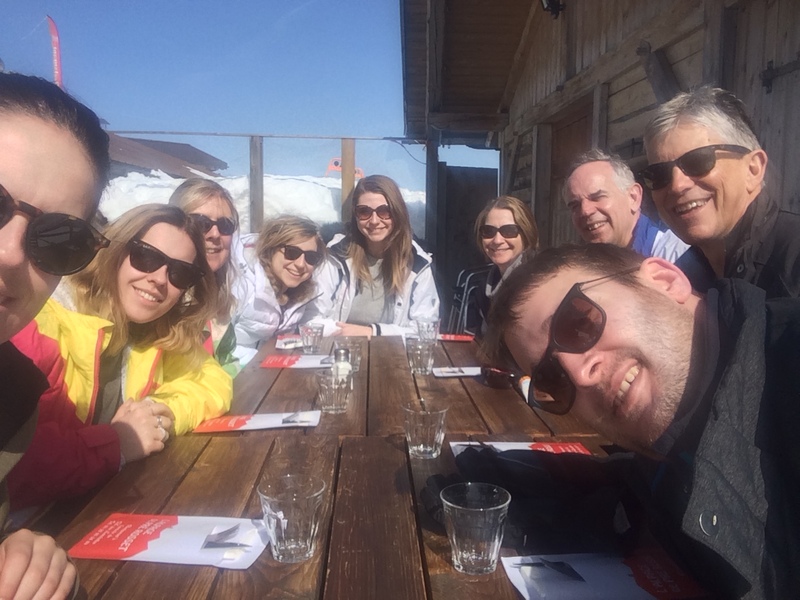 So wherever your limit is, find a chalet, wrestle off your gloves and helmet, order a vin chaud and crack out the card games. 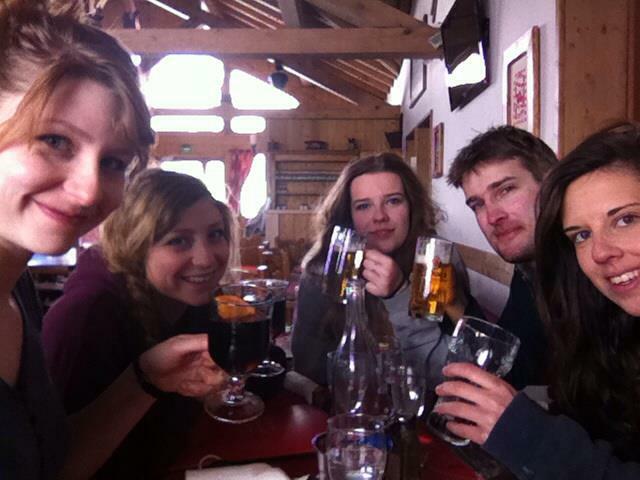 Sheltering from the snow in Val Thorens. Helmets and goggles are getting more and more popular every year, but no one wants to wear them at lunchtime! Stash a pair of sunglasses in your pocket and you’ll be ready for a chilled lunch in the sun. 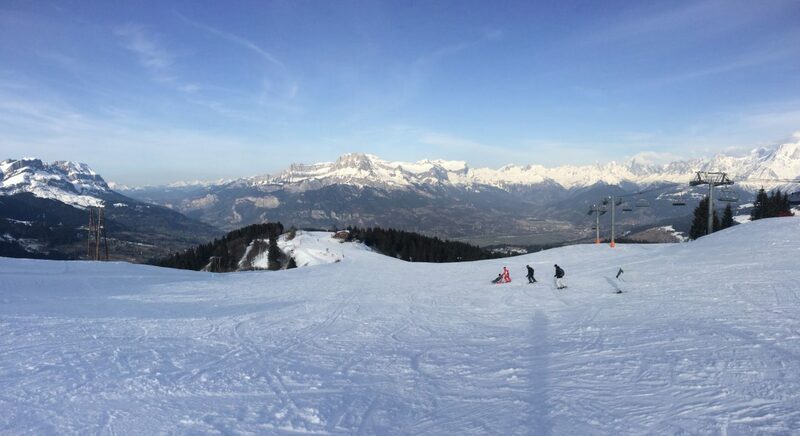 Enjoying the sun in Combloux. With the sun bouncing off the snow you’re more at risk of sunburn up a mountain than you are on a beach. Even if you’re especially good at applying sun cream to those exposed areas before you set out in the morning, you could end up removing layers later in the day if the weather gets warmer or if you take a break for lunch or a drink. 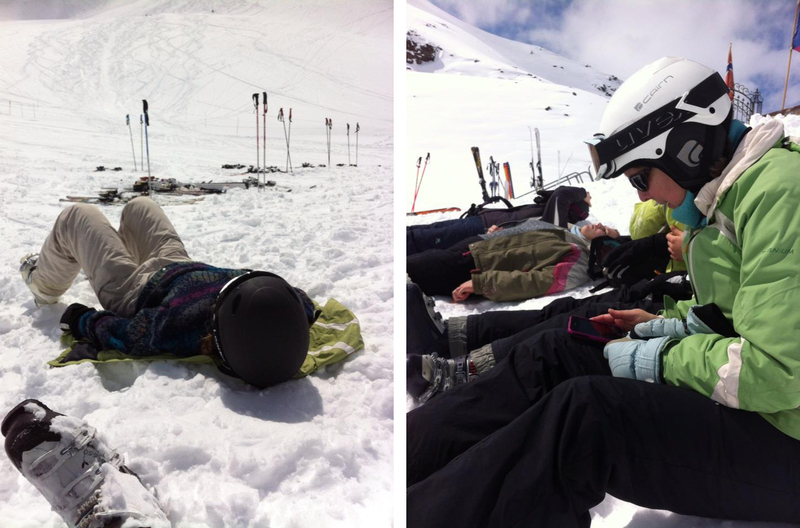 Sunbathing in the snow in Val Thorens. Having a little bottle of travel suncream ready will save you from all kinds of grief. Nobody wants to roll their sleeves up on a hot day and end up with sweatband shaped burns on their arms. Believe me. If you’re lucky the restaurant might even supply some fashionable straw hats. Did you know you can get sunburn on your lips? 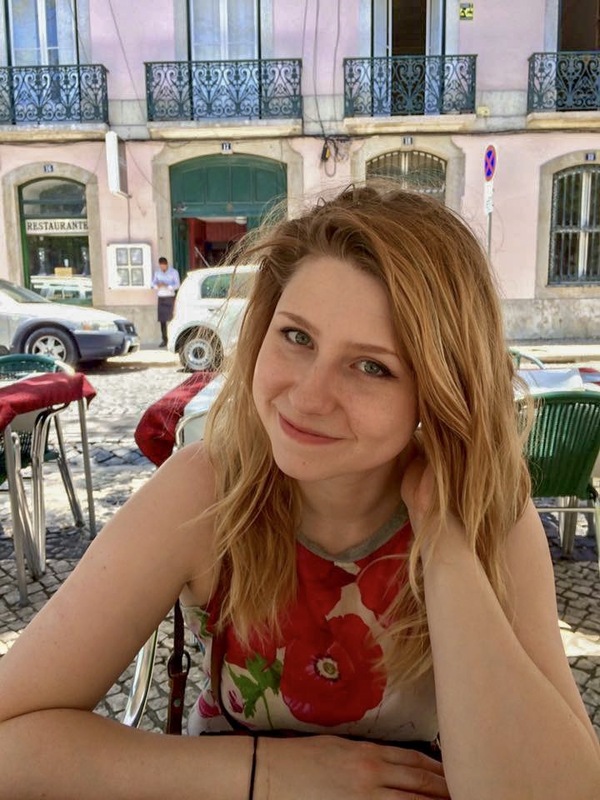 Even if you’re not skiing in sunny conditions, your lips get some pretty rough treatment in the cold mountain air, so having lip balm is useful to have to hand, especially with that added bit of protection against the elements. 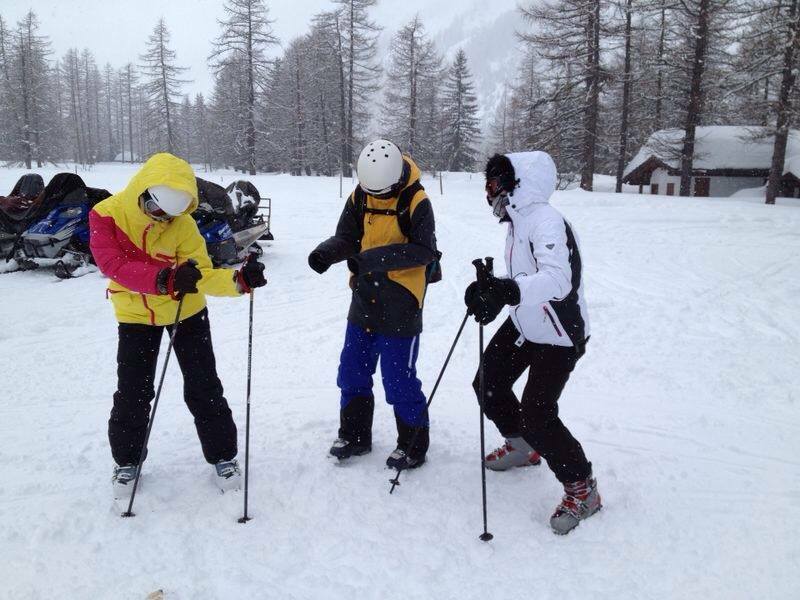 Dancing in the snow in Courmayeur. Chocolate makes you thirsty and mints make your mouth too cold, but starbursts hit the spot everytime. Who doesn’t want a chewy burst of fruity sweetness to enjoy on a chairlift? Fruit pastels and skittles are also acceptable. 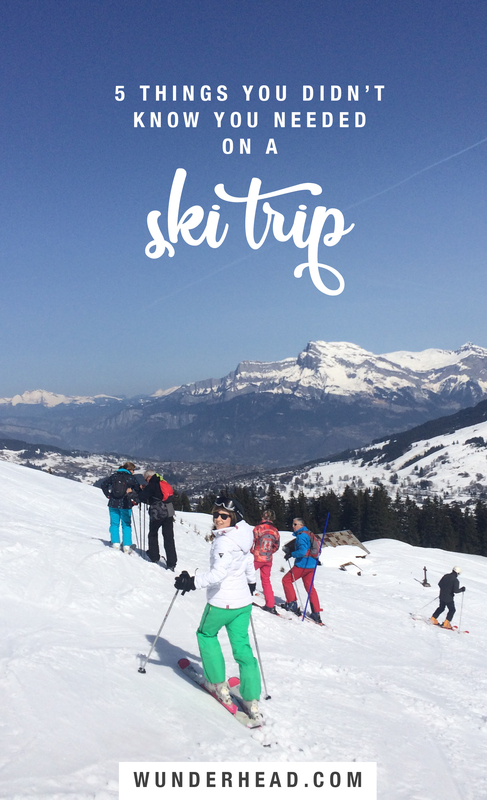 Check out where we went skiing this year! I always take Uno – it gets even funnier after a few glasses of wine. Last year someone on our trip took dominoes, which was strangely addictive.